Ever stopped to think about how mind-blowingly wondrous the world around us can be? You’ll bet your little ones, and adults alike, will be sufficiently mind-blown indeed by the launch of Operation Earth this February half term. 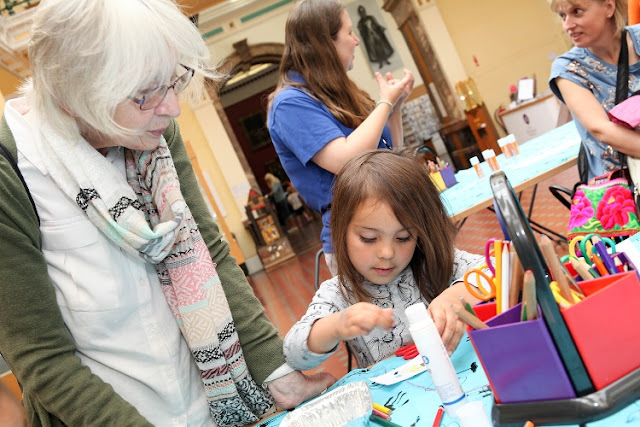 Celebrating the ground-breaking Arts Council Collection Coming Out exhibition which is currently on display at Birmingham Museum & Art Gallery, light up your little ones’ lives with some rainbow magic this half term. The exhibition was conceived by Walker Art Gallery National Museums Liverpool and celebrates the LGBT community. The theme has inspired these fun family friendly activities. Get arty with plenty of crafting opportunities throughout the week. 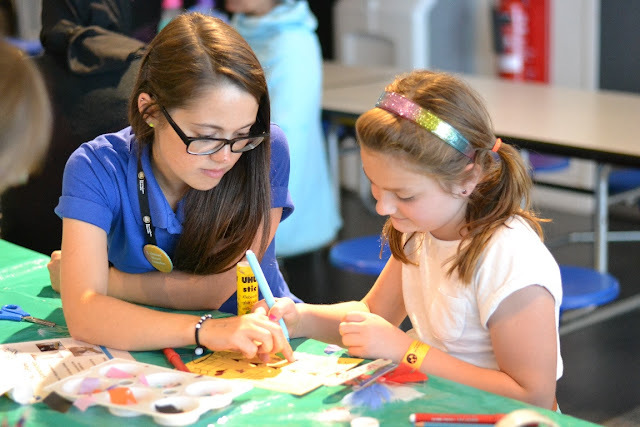 From creating your own rainbows to becoming an author to your very own story, as well as rainbow animations workshops, families can enjoy colourful crafts whilst learning about the exhibition. Pre-booking being essential on this one, and the family friendly 30 minute drama “From Pudding Lane to Pie Corner” is destined to be a firm half term favourite on 21st February. Samuel Pepys makes a special trip to Blakesley Hall and recounts his fiery memories of London burning! The event is included in the normal admission price and there are two performances throughout the day at 12pm and 2pm. The Museum of the Jewellery Quarter is hosting a guided tour on Thursday 22nd February. The tour is of the Smith & Pepper jewellery factory, followed by an exciting craft activity. At Sarehole Mill, there’s a scrummy day planned on Pancake Day, with a drop in baking session to whip up your own tasty pancakes. Just £2 for the baking sessions, held at 12.00-1.30pm and 2.00-3.00pm.